When it comes to securing your android device it takes more than just placing that lock on your home screen. You need to be able to protect your device even in the event of them guessing your password. These five tips are essential when it comes to protecting your android device. These apps can all be used together, and they all have their own unique ways of protecting your android device. This is a free antivirus app that is meant to block malicious apps from getting onto your device. It has a very clean interface and also has some tools for speeding up your Android Device. This app is great at keeping out malware, but there are some things to note. This app is very new to the market place, but the developers are working to add new features some that we are familiar with, and some that might be unique. 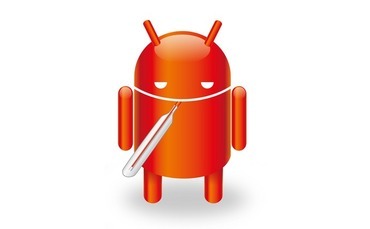 However we can be sure that this app has a long way to go, and it is heading there at a faster pace then most of the other android antivirus apps that are on the market. The one issue with this app is the enhanced graphics which use a slightly higher battery amount then other android antivirus apps. But since it can protect you from various vulnerabilities it makes this app worth it. 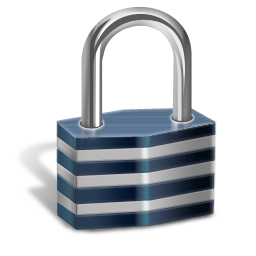 This app lock app comes with various protection features such as anti uninstall and administrator rights. This makes the app much more difficult to remove, and it can prevent anyone from accessing your apps or system settings. 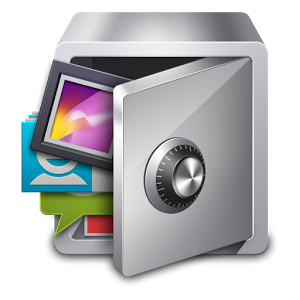 Essentially removing this app is very difficult, and you will be protected from most people. However a more advanced user might be able to bypass it or essentially hacks into the device and remove the app forcefully. 3. Encrypt External SD Card. This is probably the most important of the above features, and that is because your physical device or internal storage will hold the most vital information. Such as your files, or your Apps. This is the one thing that you don’t want to be vulnerable so the first thing that you must do is have your device encrypted this will prevent anyone from accessing your device, however if they know your password for your home screen then they will be able to get past the encryption password. Make sure that your password includes the following. Letters, numbers, special characters, and Capital letters. This is another important feature for your android device and while it offers little protection, it is still a great thing to have. It will basically say you want to write to the SD card? If the app says yes then you will be warned.